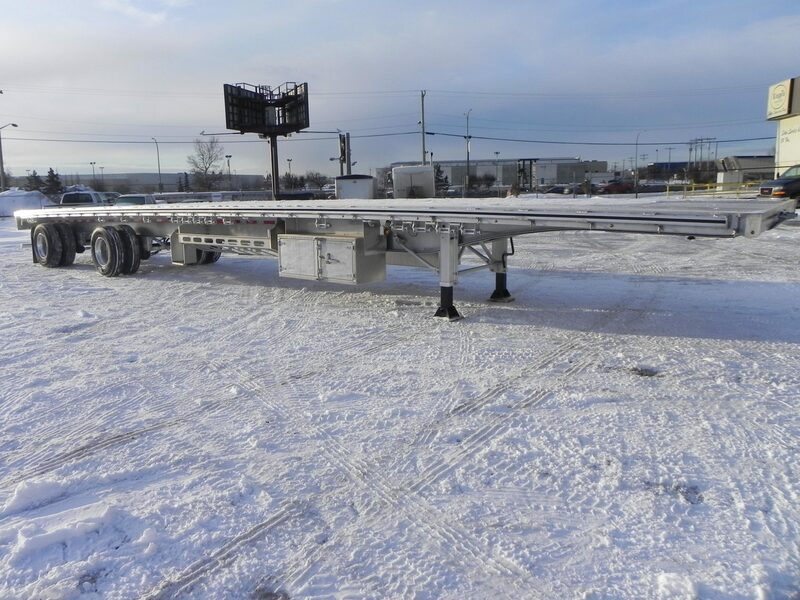 Flat Deck Trailers for Sale in Edmonton - Kingpin Trailers LTD. These decks are built to last! Hyundai is the number one manufacturer of semi-trailers in North America when It comes to volume. As industry recognized staple, Hyundai products are built to withstand heavy used. Their hot dipped galvanized steel flat decks add years on the life cycle and can be trusted to stand up to even the toughest conditions. 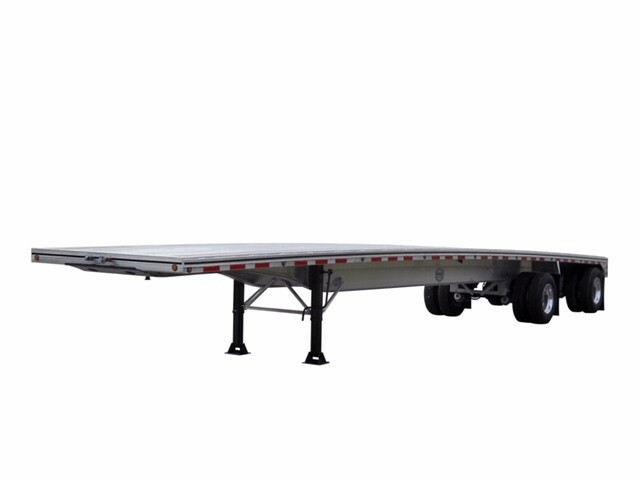 Kingpin Trailers is one of Western Canada’s leading suppliers of semi-trailers and hauling equipment. As an authorized dealer of Hyundai Translead, Mac Aluminum trailers, Trail King, and Doonan Specialized trailers, our team is proud to offer exceptional customer service and products to every single customer. Learn more about our inventory by contacting us today!